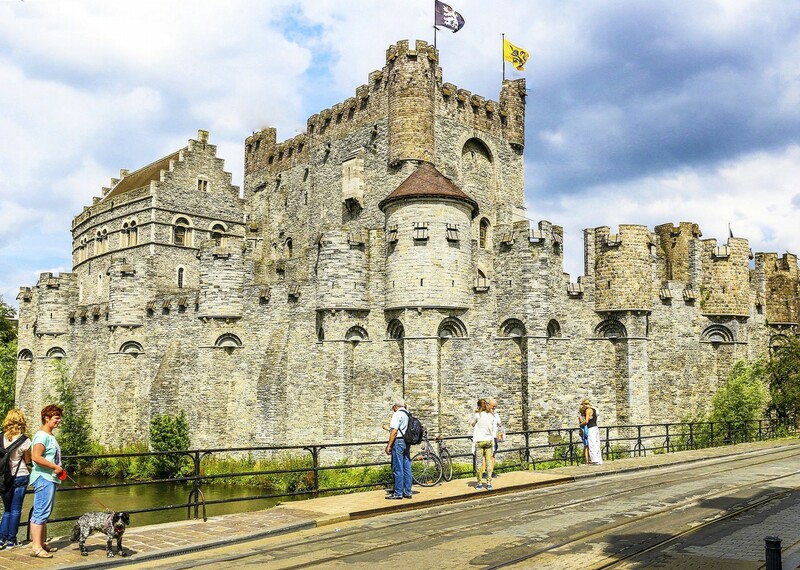 Holland and Belgium are intrinsically linked with cycling and waterways, so what better way to explore these beautiful areas than with a mixture of both? The classic artist’s landscape, synonymous with long canals, windmills and a rich industrial heritage can be explored on this route, finishing up in the picturesque, World Heritage city of Bruges. 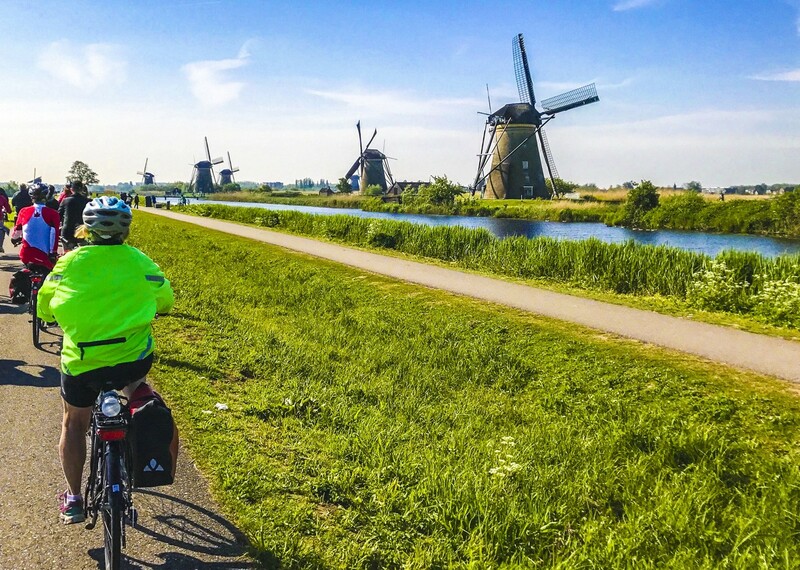 This relaxed cycling holiday starts in Amsterdam, travelling along the canals and waterways, guaranteeing a striking and diverse introduction to the heart of the country. 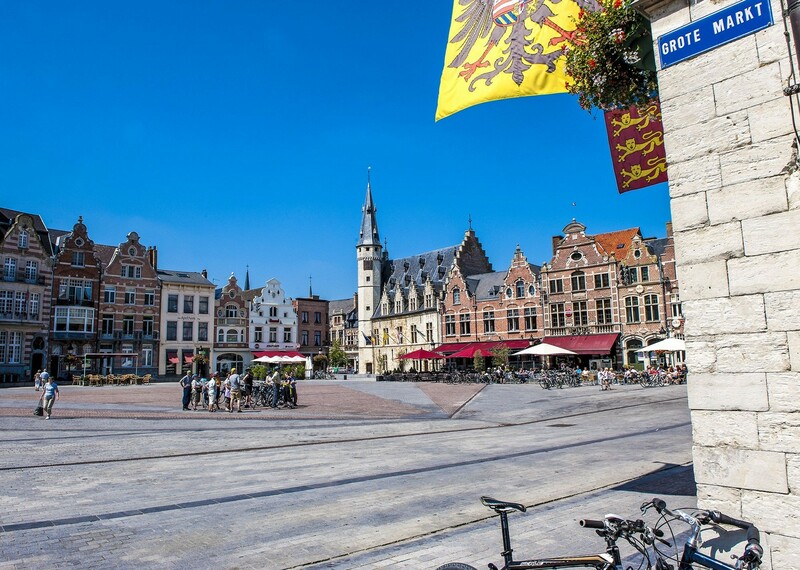 The cycling will take us along calm, tranquil riversides, through perfectly preserved historic villages and along winding dike roads. 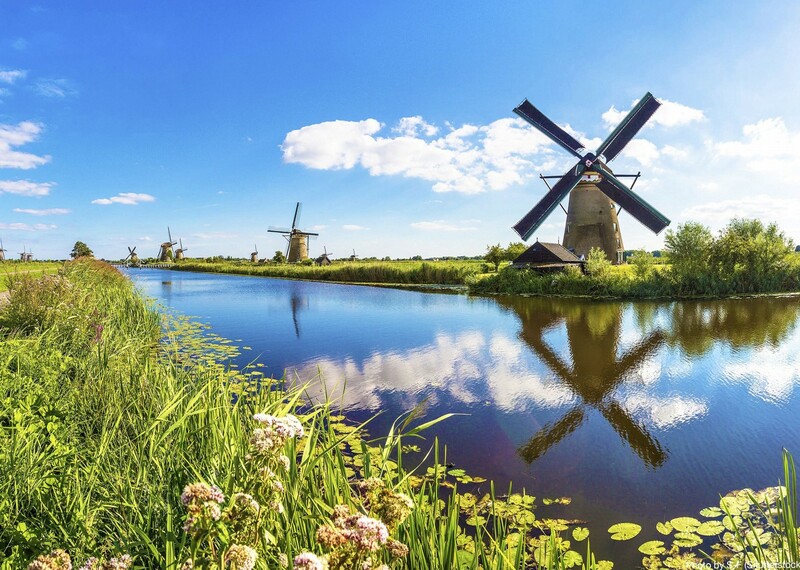 Along the way, we pass by beautiful windmill-strewn countryside along the Merwede canal and get to explore one of the oldest cities in Holland; Dordrecht. Your accommodation for the week is on a specially designed barge. Please see the accommodation section below for more information relating to the barges. 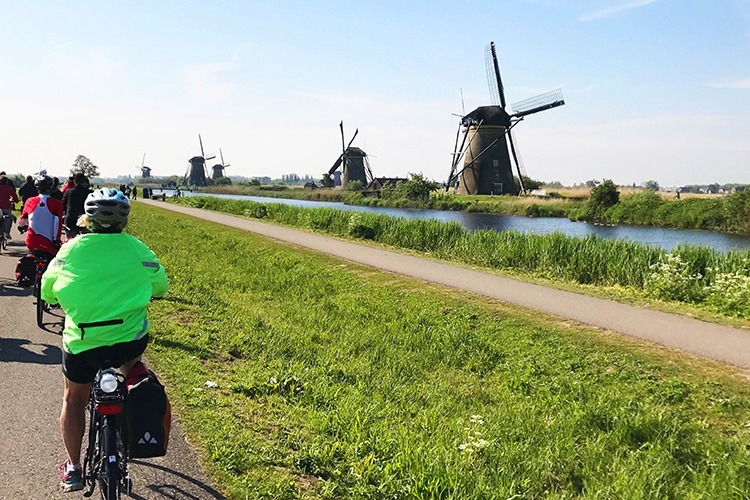 During the day, a local leader will be leading the way, however route descriptions are provided if you'd prefer to cycle independently from the group. 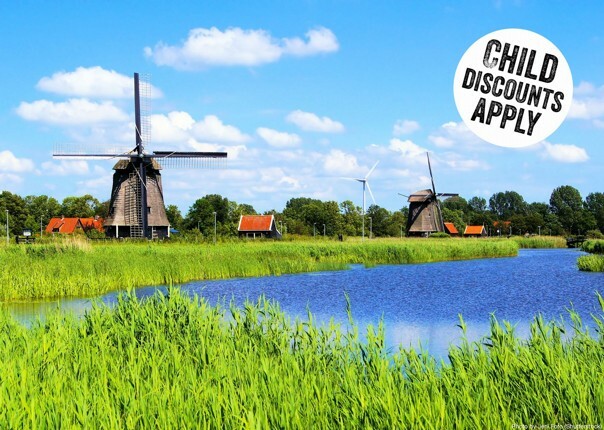 This cycling holiday in Amsterdam is run in conjunction with a local partner and you will join their guests on the tour. 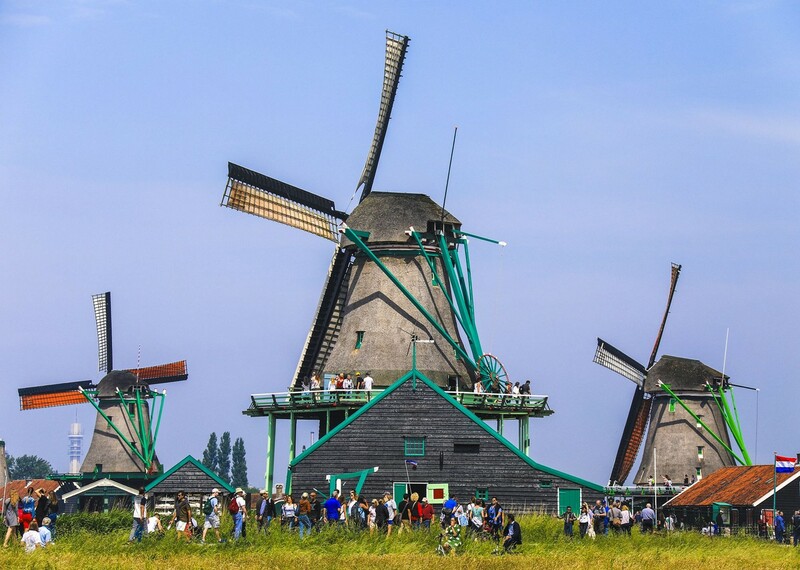 You will spend your evenings sharing experiences of the day with an international group of cyclists over authentic regional cuisine, cooked and served on board the barge. 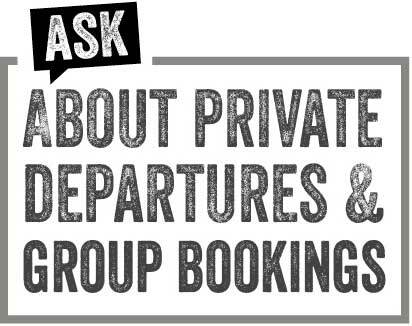 Please get in touch if you'd like to know the make up of the group booked onto your chosen departure. 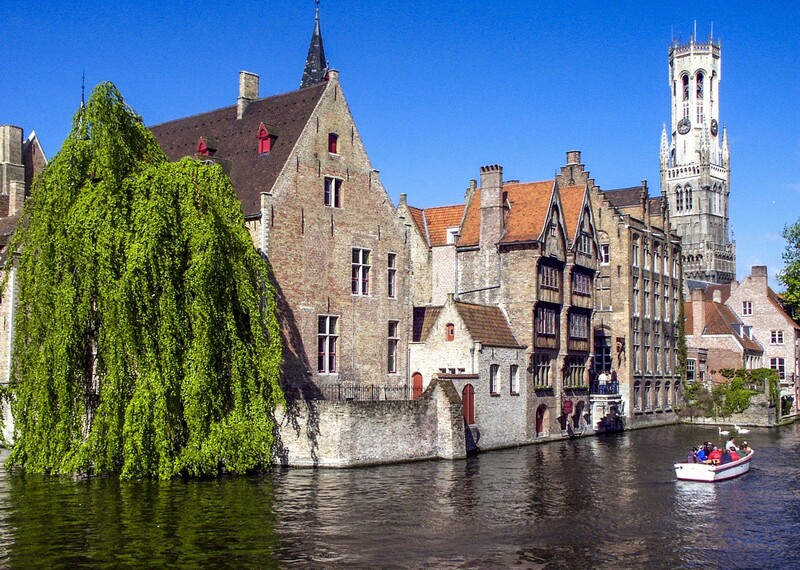 We may have other dates available, please call us if the below dates don't quite suit or if you'd rather travel from Bruges to Amsterdam. Would absolutely recommend Skedaddle – service and product were excellent. I loved this vacation. 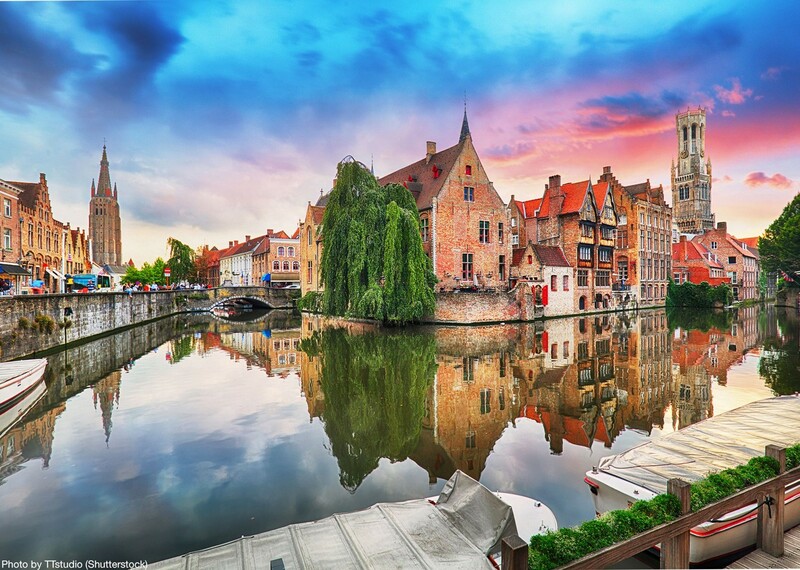 I saw areas of Netherlands and Belgium that the average traveler would never see. 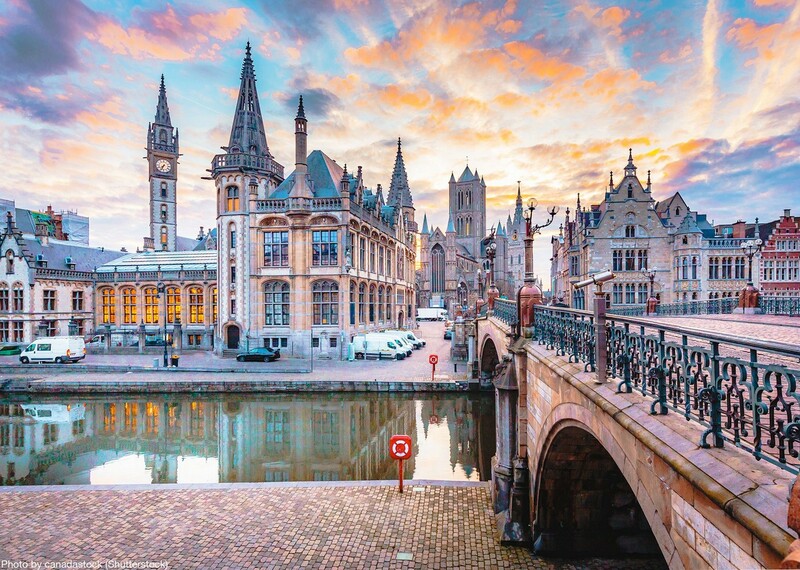 The bike and barge was a prefect mix – cycle all day and relax on a nice river cruise ship at night. 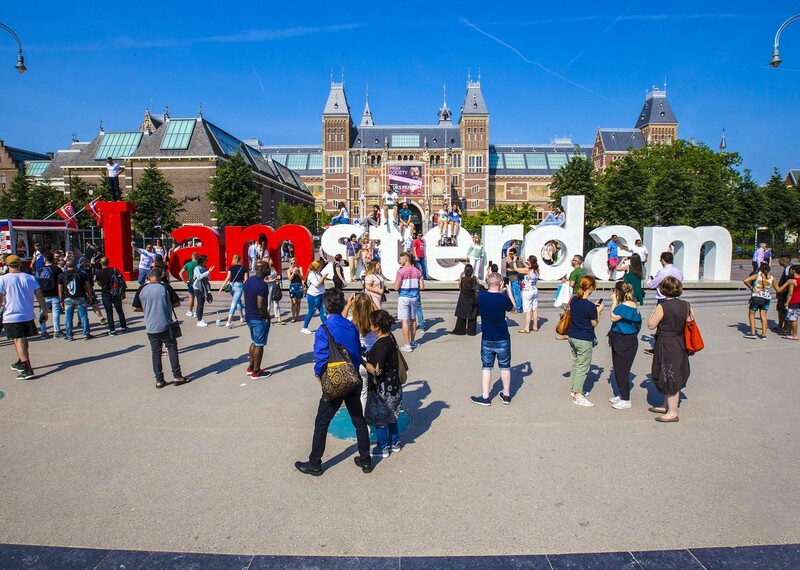 There were many extras i was not expected like the evening walking tours that made the experience just that much better. The barge accommodations were exceptional in our opinion. 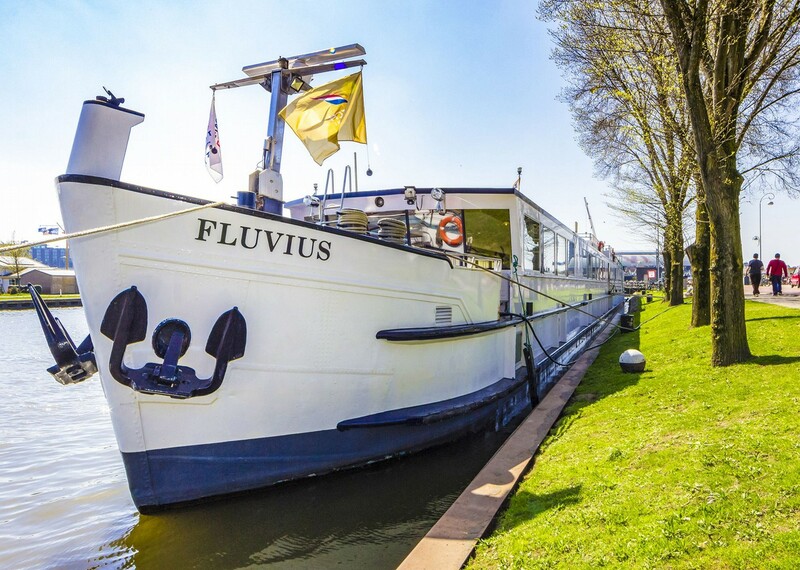 This is travelling in style with ample meals and wonderful four course dinners often served while the barge was travelling down scenic canals. And the entire crew was helpful and attentive. 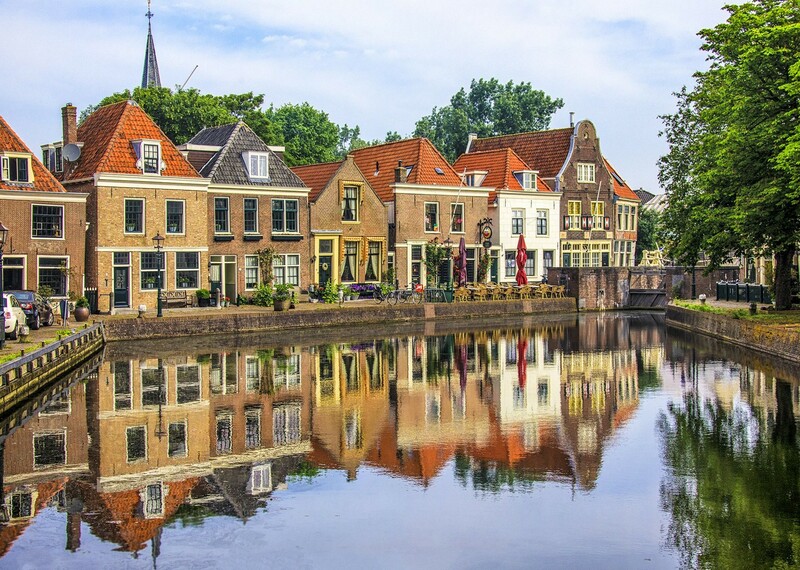 Really enjoyed the cycling over the various islands on the coast and the picturesque towns of Willemstad, Zierikzee, and Middelburg. Fantastic tasty meals, excellent care for my vegetarian requirements. 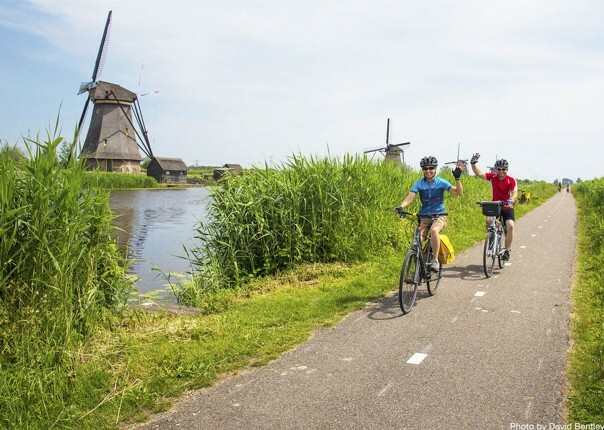 This gently paced route is great for less experienced cyclists and is led by a tour guide. 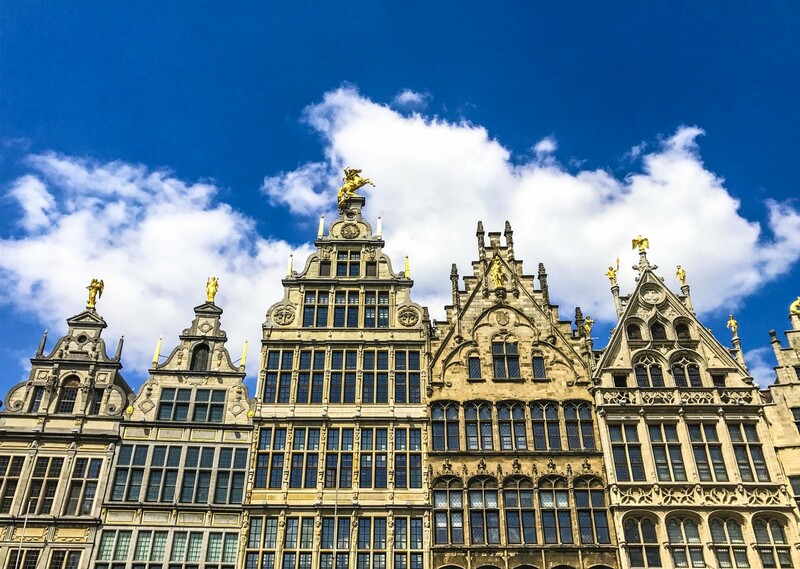 During the week-long trip you will stay on a traditional Dutch barge, starting in Amsterdam and stopping at Antwerp, Ghent and Dordrecht before arriving in Bruges.